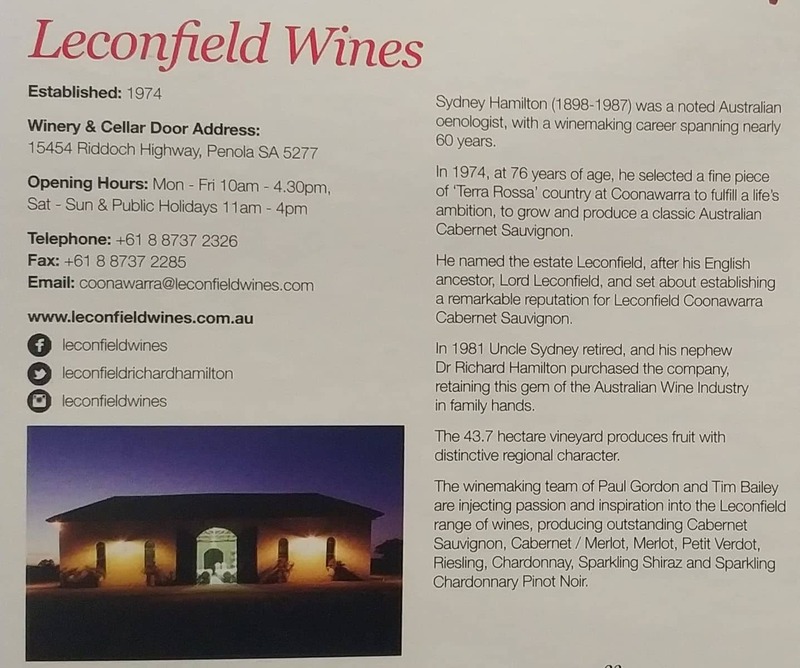 Leconfield is a beautiful winery, run and operated by Dr. Richard Hamilton and his family in Coonawarra, South Australia. Leconfield Coonawarra produces many delicious wines, each boasting an intense aroma, rich flavour and a strong oak ageing note. Check out Leconfield Coonawarra’s leading wine labels sold at many major retailers. Leconfield Coonawarra is located on the Riddoch Highway, just 4kms north of the Penola township. This family-owned business has had a strong connection with wine industry since 1837 when the ancestors of this family created a number of distinguished elegant fine wines. Even today, this family produces some classic hand-crafted wines. At Leconfield Wines, the winemakers follow a simple, yet effective philosophy – they always choose the best produce from vineyards to create some fine wines. 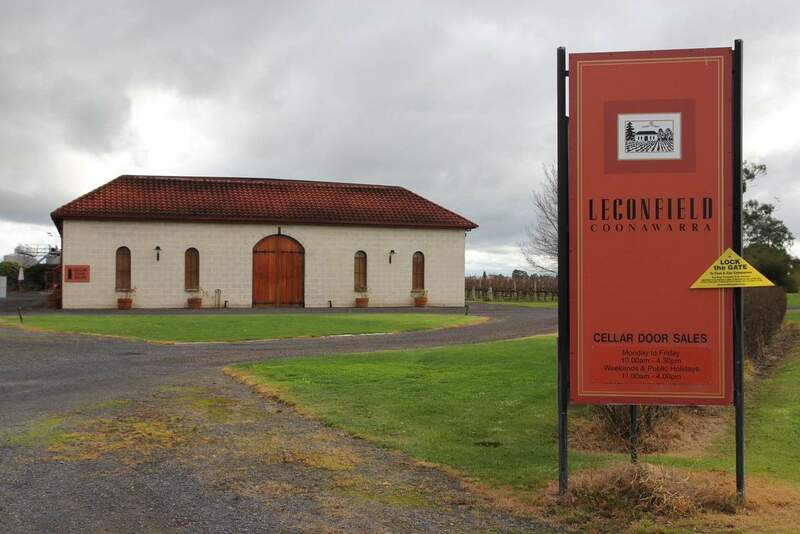 The Leconfield Winery welcomes visitors to this region for a wine tasting tour, located on Coonawarra’s famous terra rossa strip. 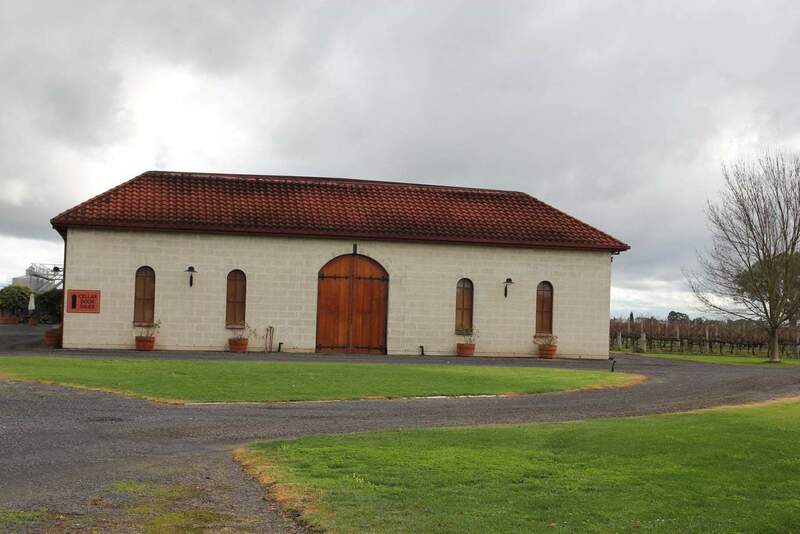 At this winery, you will see a modern barrel storage facility that can accommodate up to 2000 barrels, mainly sourced from France. Within the winery, there is an intimate tasting room offering a full range of classic and Leconfield Synergy ranges for tasting. When you taste their wines, you will understand the reason behind their popularity. Leconfield Coonwarra is unique in that visitors can sample the wines whilst watching the winemaking team at work.